COP SHOT OUTSIDE OF HIS HOME! A cop has been shot just outside of his home! The cop, from the Shongweni K9 unit in Durban, was shot outside of his home in KwaNdengezi on Satuday (16 June) at 22:00. The constable reportedly sustained multiple gunshot wounds. He was rushed to hospital in a critical condition. His condition stabilized on Saturday, and has been moved to the intensive care unit. 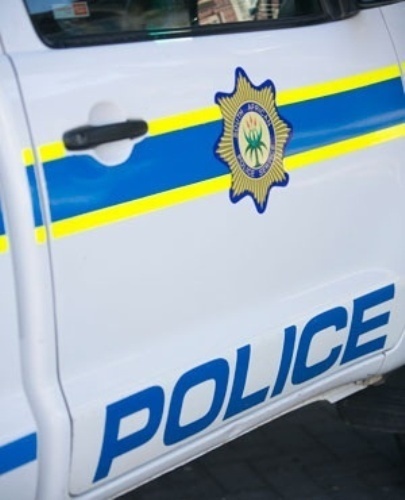 “Every attempt is being made to trace the perpetrators of this heinous crime," KZN acting Colice Commissioner Lieutenant-General Nhlanhla Mkhwanazi said. "Those who attack our police officers will feel the full wrath of the law bearing down on them and they should always be looking over their shoulders. We wish the member a speedy recovery and he will remain in our thoughts and prayers until then,” Mkhwanazi also said.